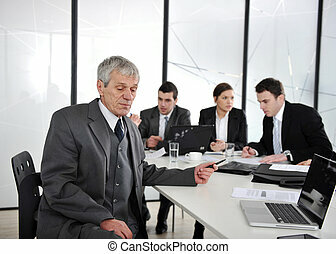 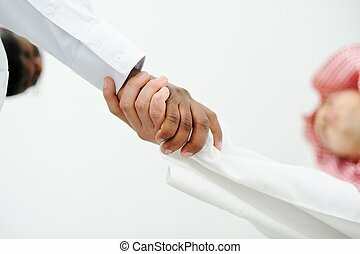 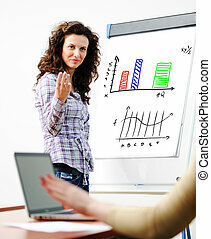 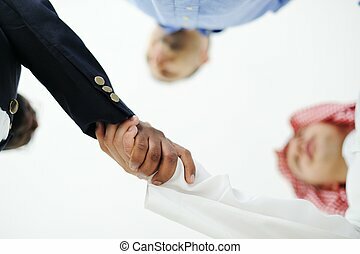 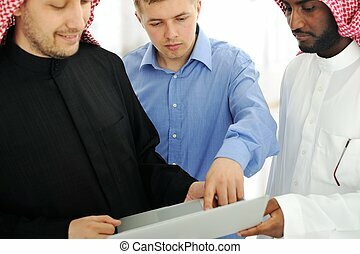 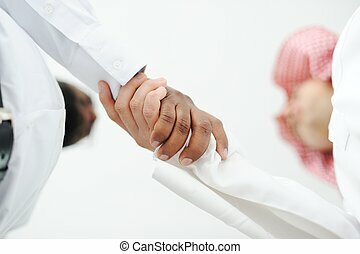 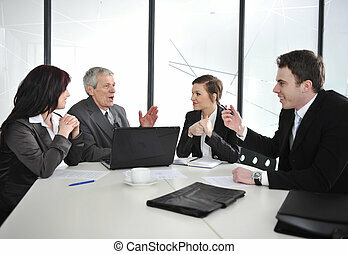 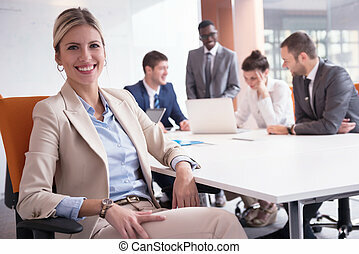 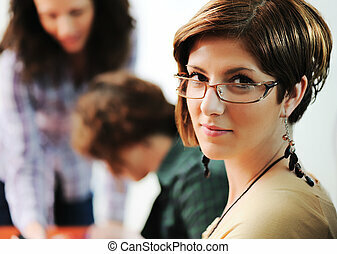 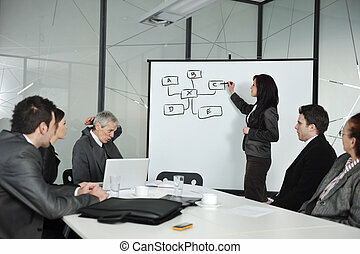 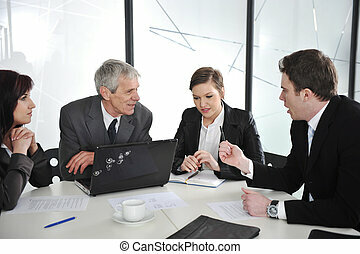 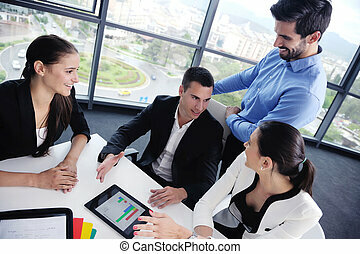 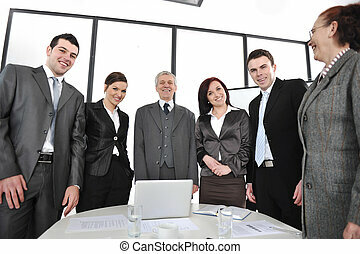 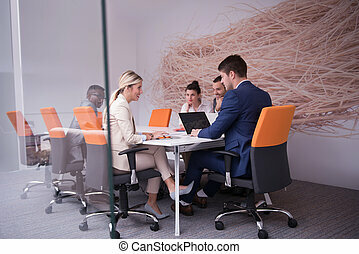 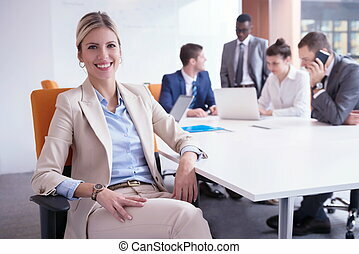 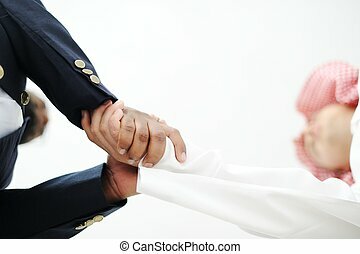 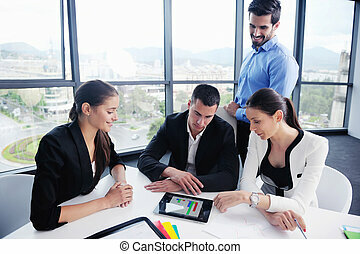 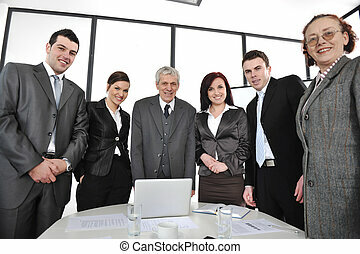 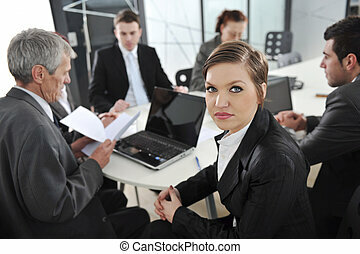 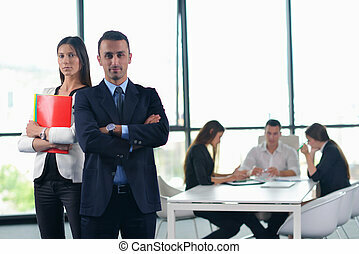 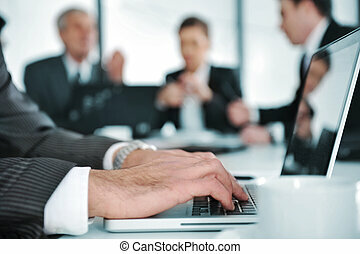 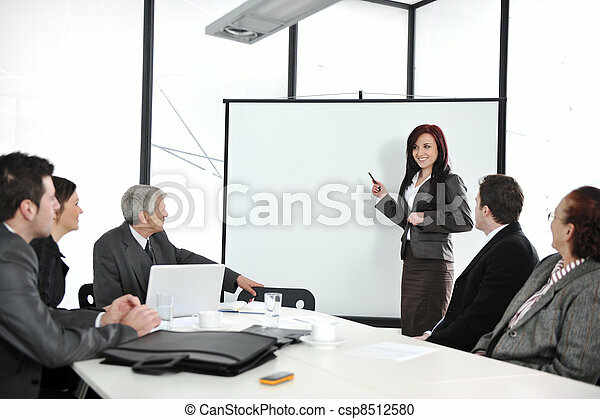 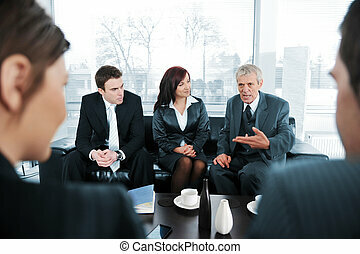 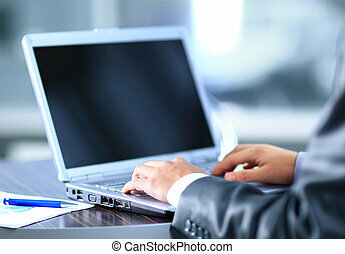 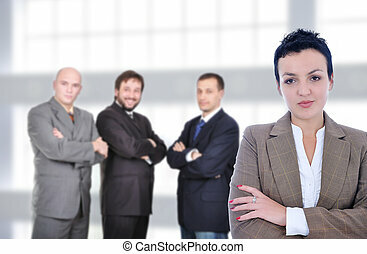 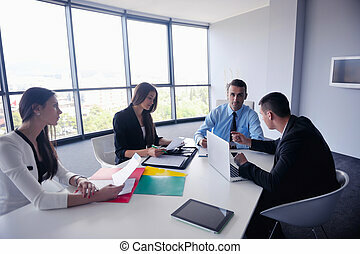 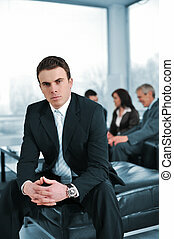 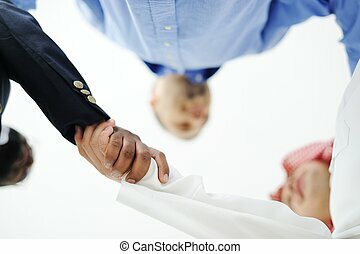 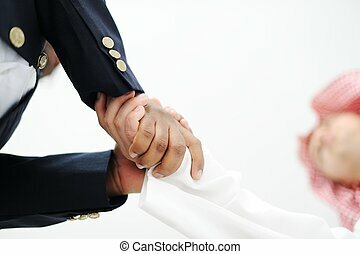 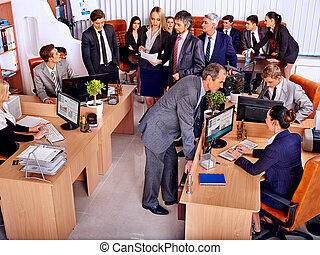 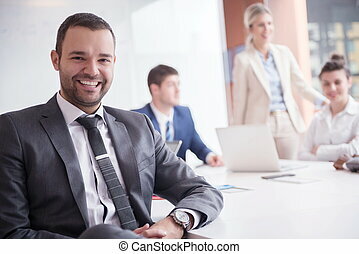 Business meeting - group of people in office at presentation. 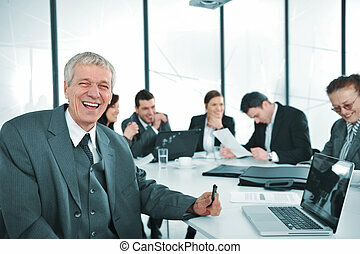 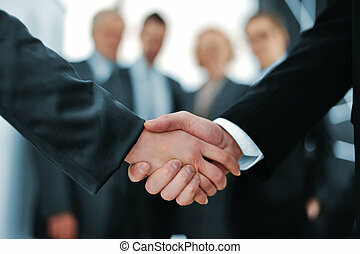 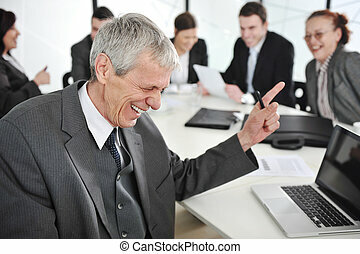 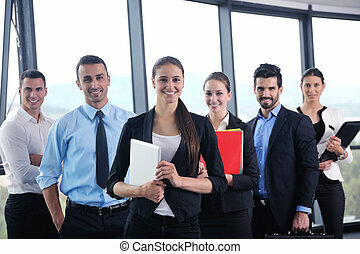 Happy group business people in office. 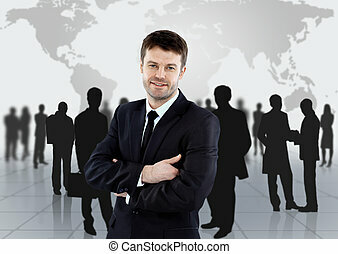 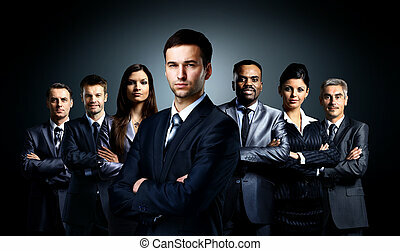 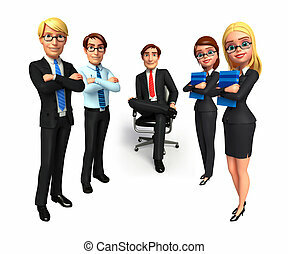 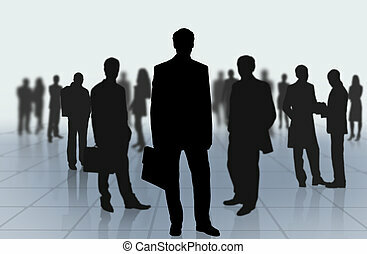 Illustration of group business people in office.